In 1614 Wilhelm Wessel printed a very strange document got circulated around Germany, this document was called Fama Fraternitatis, or a Discovery of the Fraternity of the Most Noble Order of the Rose Cross. This pamphlet contained the legend of the founder of the Order a German monk named Christian Rosenkrutz. According the legend Rosencrutz was a pious German scholar who wanted to learn the mysteries so he ventured on a Pilgrimage to Damascus where he studied Alchemy and magic, then he traveled to the mysterious city Domcar in Arabia then into Egypt where he studied Hermetics and then into Morrocco and Fez and up through Spain and back into Germany. Upon his return he founded a study group to teach all he had learned which were called the Rosicrucians. The legend ends with the death of Christian Rosencrutz and his followers building him a secret vault with seven sides to deposit his body. It is said that each of the walls had a variety of cryptic occult symbols that surrounded the body above which was placed an ever burning light. Then one hundred and six years later his followers opened the tomb as directed and discovered the body had not decayed still grasping his secret book. They then took the book and each went their own way to spread the secrets taking vows to heal the sick and afflicted only using their powers to help humanity. So a variety of these pamphlets such as the Confessio and the Chemical Wedding of Christian Rosenkrutz began to circulate this legend to replace Hermes as a pagan teacher with Christian Rosenkrutz, who was a Christian and would be acceptable in this new Reformed environment. This Christianized Hermeticism and Kabbalah spread around Western Europe and became somewhat of a folk story gaining cultural momentum in academic circles. There is no clear evidence to show that the Rosicrucians themselves ever existed, but the Rosicrucian manifestos helped to promote the study of Christian esoteric thought which influenced some of the most influential thinkers in society, and even from its inception freemasonry. The Regis is important because poem marks the transition of the Operative stonemason guilds into the Speculative Craft. The first Speculative Mason initiated was Robert Moray in Edinburgh Lodge in May 20, 1641. Moray was the influential in founding the Royal Society in England. Moray was deeply interested in Alchemy and chemistry as were many members of the Royal Society. 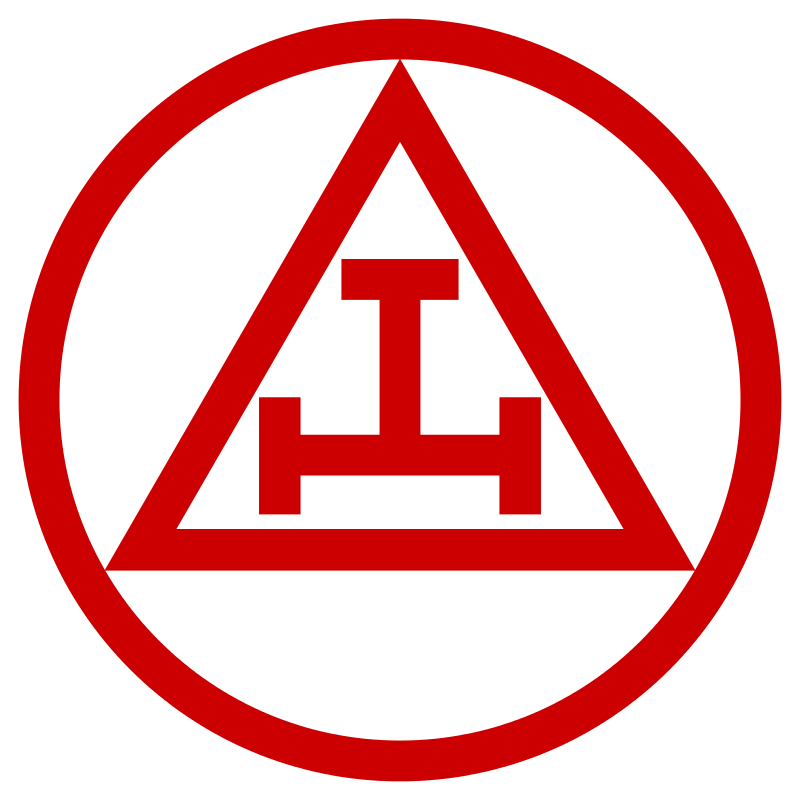 The second Speculative Mason recorded was also a member of the Royal Society, Elias Ashmole, who received his initiation into the masonic lodge in Warrington in Lancashire on October 16, 1646. As more members of the Royal Society began to gain entrance into the guilds the climate and philosophical tone of the craft began to change. Elias Ashmole was influential in this cultural shift because he himself was an avid Rosicrucian Scholar. Ashmole translated the Fama and Confessio into English by hand introducing the Rosicrucian Manifestos into England. Upon publishing these works Ashmole alsoadded a letter to the Rosicrucians proclaiming admiration for their teachings and desiring admission into their Society. Other Members of the Royal Society were also greatly influenced by Rosicrucianism, John Wilkins in his book Mathmatical Magick (1648) quotes the Fama, and Francis Bacon uses the Rosicrucians as inspiration for his Merchants of Light in “New Atlantis.” So we can see a correlation of Rosicrucian influence on the Royal Society as it’s members developed and reshaped freemasonry into a Speculative Craft. An interesting article. However-- "We have the Masons word and second sight" does not appear in the Regius MS of 1390. It is found in a description of Perth and area in Scotland, published in 1638 by Henry Adamson titled "The Muses Threnodie."